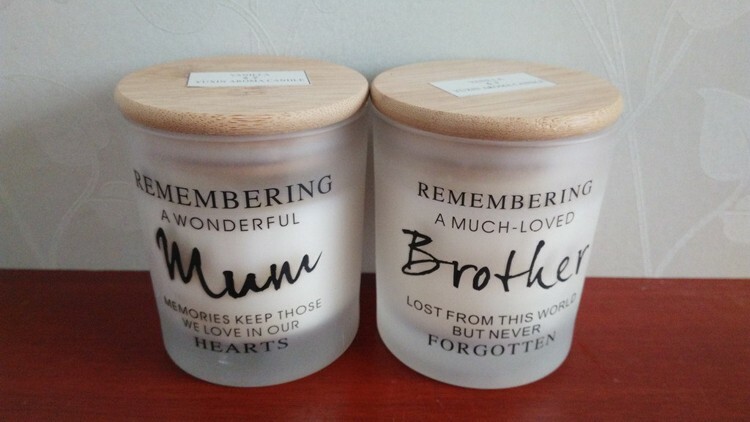 Wooden Lid Candles , it's material can be paraffin wax and soy wax or mixed wax. 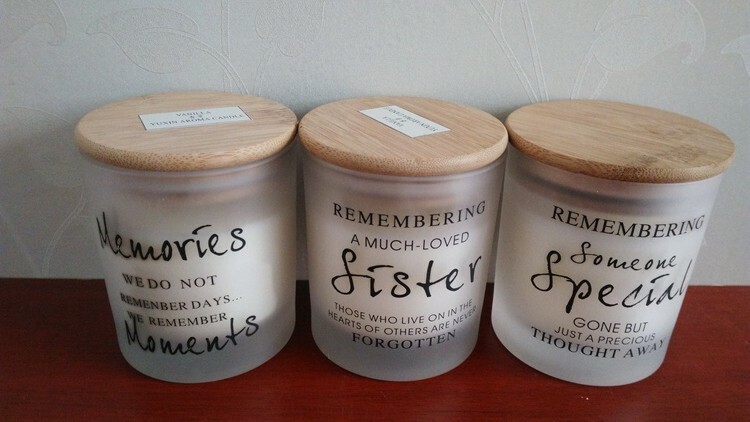 This frosted jar candles use a clear glass jar and spraying.printed logo processing on the glass jar, then hand-poured in the wax and add the essential oils. Finally put the wooden lid. That is Scented Candles, Soy Scented Jar Candles, or paraffin wax scented candles. We also produce Taper Candle, Stick Candle, Pillar Candle, Spiral Candles, Dinner Candles,etc. Q1. Do you have experience in exporting candles? Q2. How Can I trust you company? A:We are the alibaba ONE TOUCH VIP Customer.You can make order through Assure trade on alibaba. Q3. What Certificate you have? A: ISO9001, SONCAP, Double Holiness brand. Alibaba VIP Customer, Standard for Europe. Q4. Is customer Logo,Design acceptable? 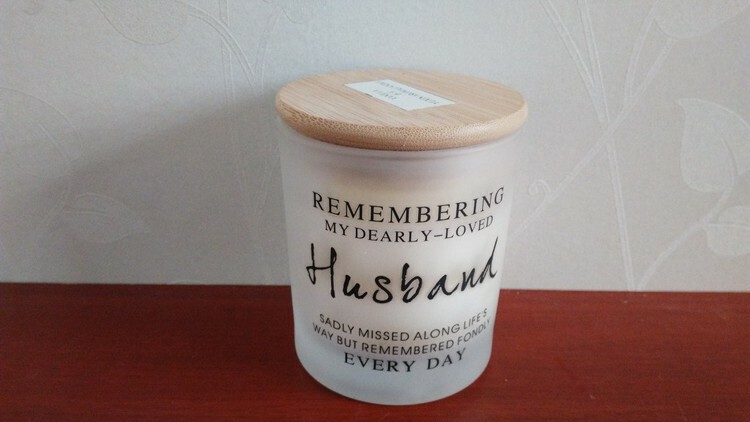 Looking for ideal Sxented Candles with Wooden Lid Manufacturer & supplier ? We have a wide selection at great prices to help you get creative. All the Frosted Glass Scented Candles are quality guaranteed. 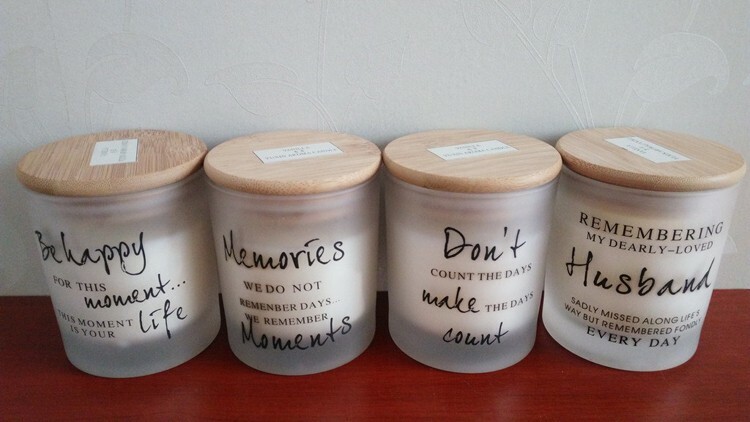 We are China Origin Factory of Wooden Lid Scented Candles. If you have any question, please feel free to contact us.